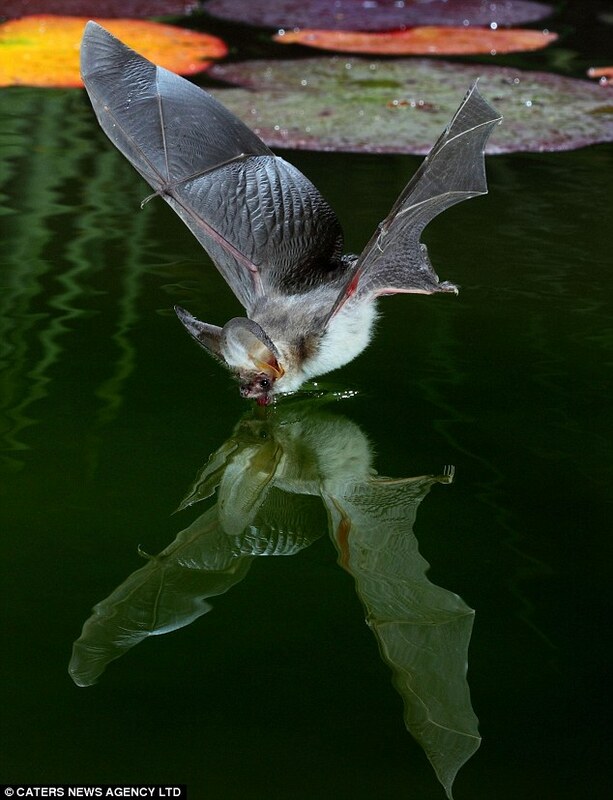 This entry was posted in Repost and tagged animals, bats, drink, nature, photpgraphy, swooping. Bookmark the permalink. Hat tip to Ruth in DF!